An Analysis of Realistic Life of Ernest Hemingway in his Novel " The Old Man and the Sea"
International Journal of Social Sciences, Humanities and Education (IJSSHE) is an open access, peer-reviewed and quarterly journal. The main objective of IJSSHE is to provide an intellectual platform for the international scholars. 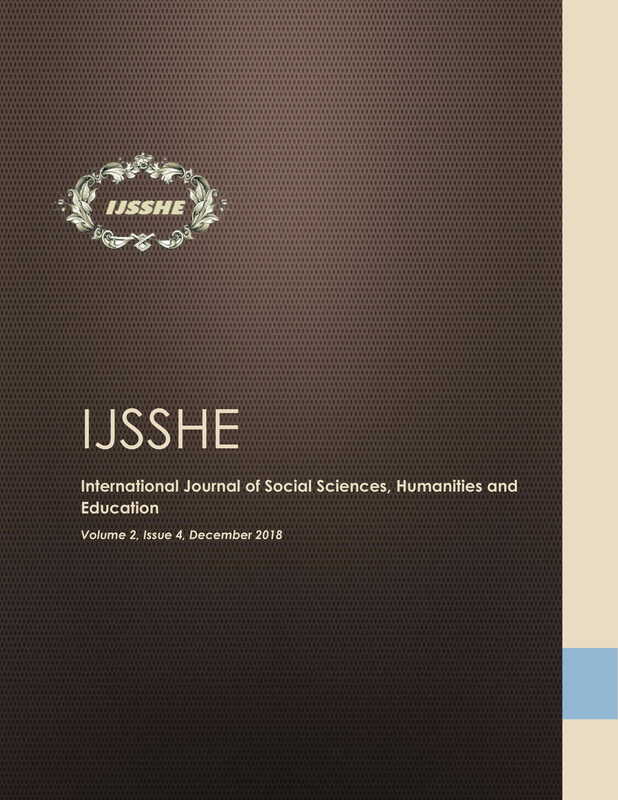 IJSSHE aims to promote interdisciplinary studies in social sciences, Humanities and Education and become the leading journal in social science, Humanities and Education in the world. The journal is published in online versions only. IJSSHE publishes original papers, review papers, conceptual framework, analytical and simulation models, case studies, empirical research, technical notes, and book reviews. Special Issues devoted to important topics in social sciences, humanities and education will occasionally be published.